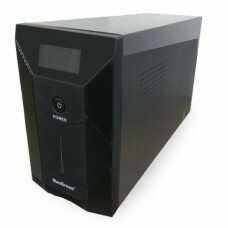 An UPS is an electrical device that provides emergency power backup by the help of batteries, supercapacitors or flywheels when the input power source fails. 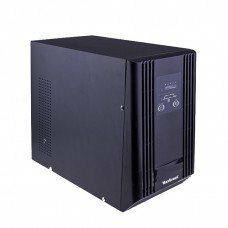 It stands for uninterruptible power supply or uninterruptible power source that has relatively short run-time but enough to start a standby power source or shut down necessary equipment for saving from the damage. The world’s largest UPS belongs to Fairbanks in Alaska containing 46-megawatt Battery Electric Storage System that able to provide backup for entire city including rural part during outages. 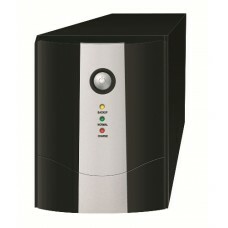 Usually this device used for protecting hardware such as computers, data centers, telecommunication equipment or other electrical equipment where an unexpected power failure might cause injuries, fatalities, serious business disruption or data loss. 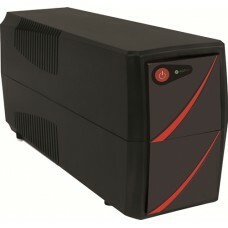 Online & offline are the two types of UPS commonly used for power backup. 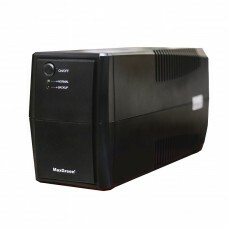 MaxGreen brand has a huge variety of 650VA & 1200VA of offline and 1KVA, 2KVA & 3KVA of online UPS for the customer of Dhaka, Chattagram, Rangpur, Khulna & Sylhet. 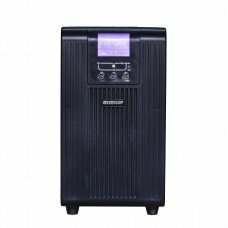 An offline UPS provides surge protection and power backup while incoming voltage falls below or rises above certain level the SPS turns on its internal DC-AC inverter circuitry power from internal storage battery. It requires a switch-over time of 25 milliseconds. 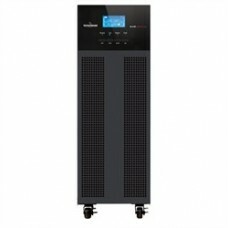 On the other hand, online UPS have its batteries connected to the inverter and it requires no time for switching. 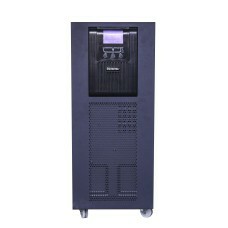 In case of power loss, the rectifier drops out of the circuit and the batteries keep the power. 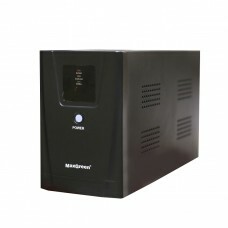 Online UPS also provide an "electrical firewall" between incoming power & sensitive electronic equipment. 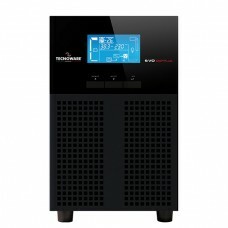 Star Tech offers the best price for the UPS to have the complete backup system for home & business all over Bangladesh. Enjoy EMI with online purchase facility at lowest price. You can order online to have the prompt delivery through courier at any place in the country. You can track your order through our hotline as a valuable service.